Whether it’s at home or in public, you can breastfeed everywhere in the borough. Find out more about Dudley Babies. Information about how to breastfeed. 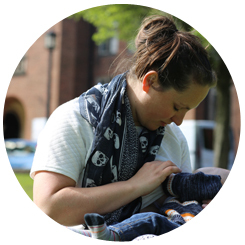 Find out more about breastfeeding buddies.